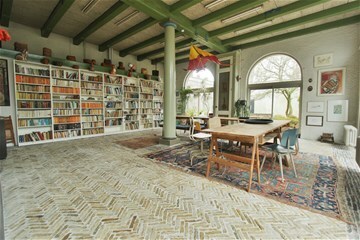 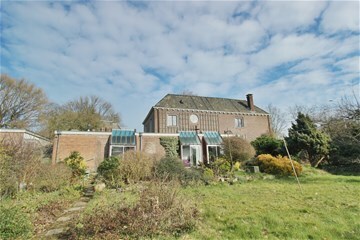 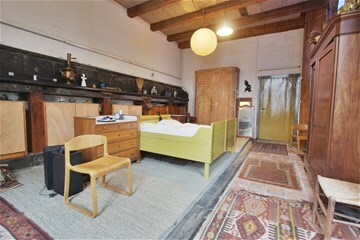 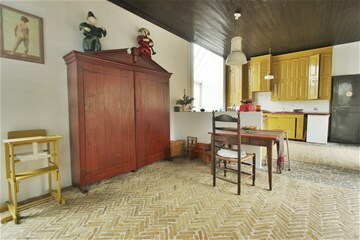 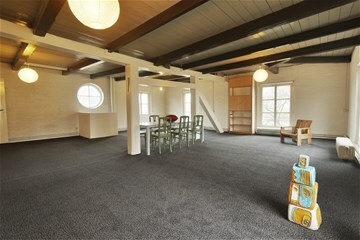 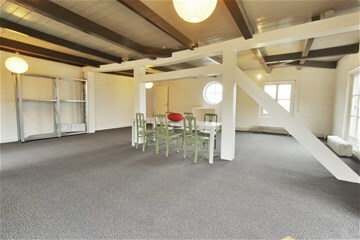 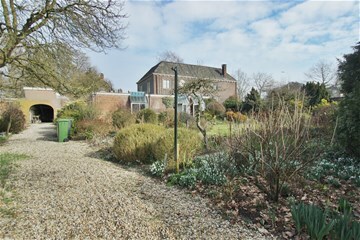 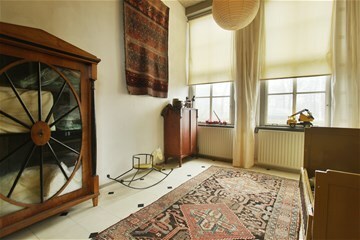 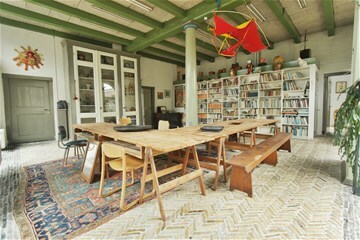 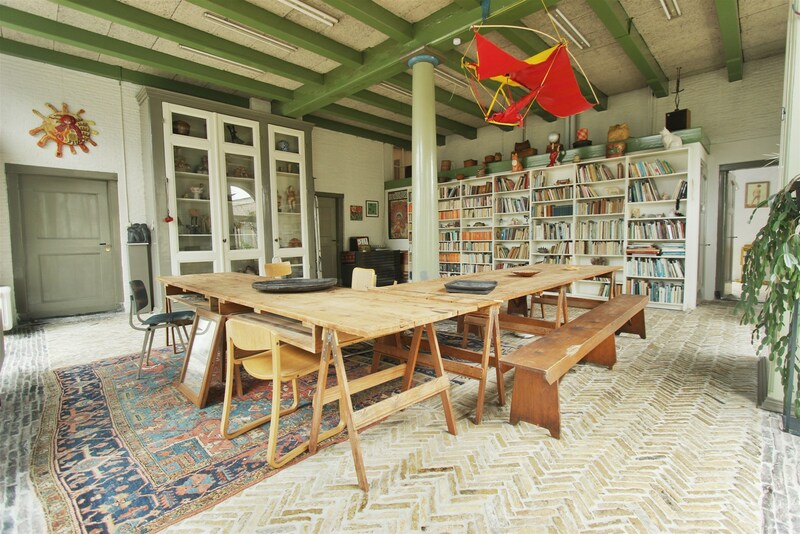 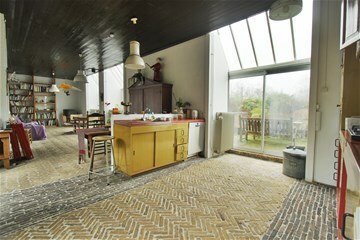 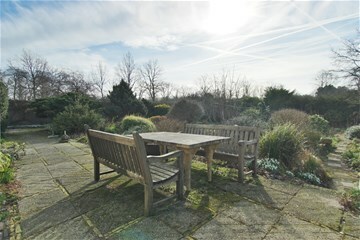 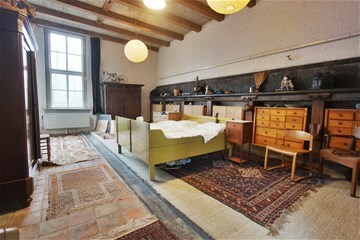 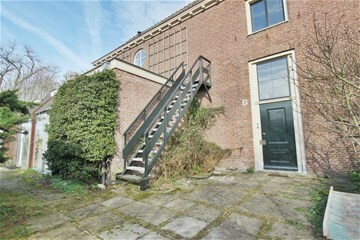 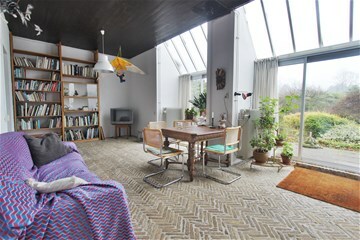 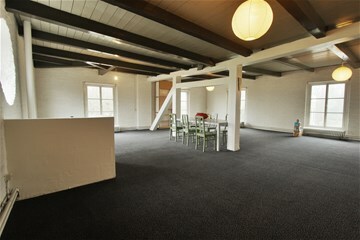 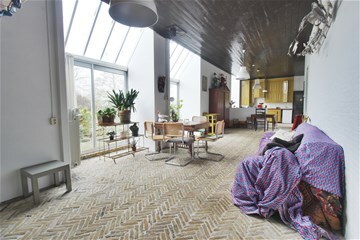 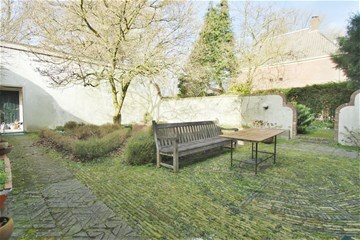 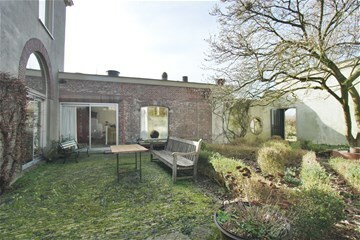 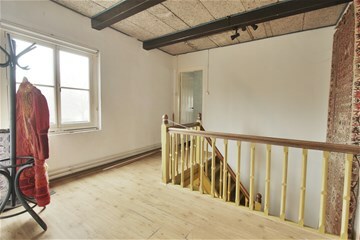 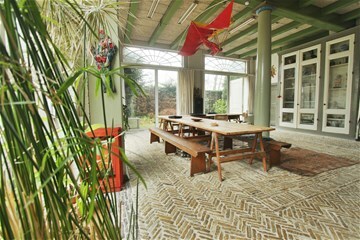 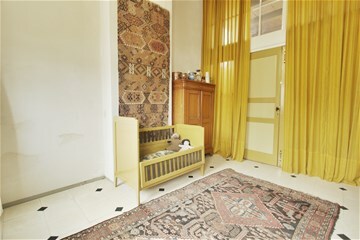 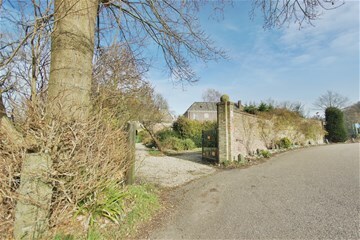 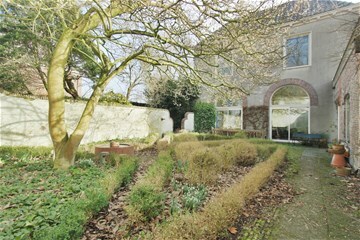 Monumental object with 5 bedrooms located on the Vecht. 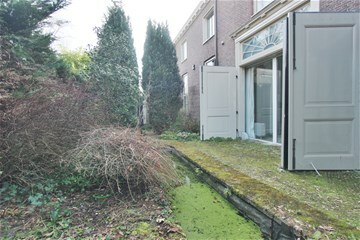 On the edge of the picturesque village of Maarssen. 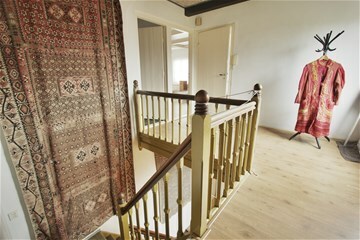 The excellent location with the cozy old village center and facilities such as shops, restaurants and schools in the immediate vicinity completes the picture. 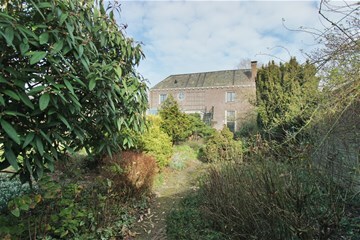 At the front side view and at the rear fantastic view over the green. 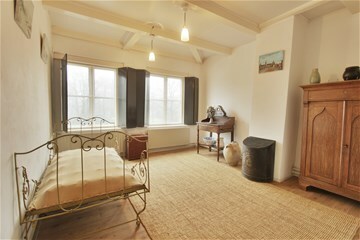 The combination of a quiet residential environment and yet all amenities within walking distance make this place extra special. 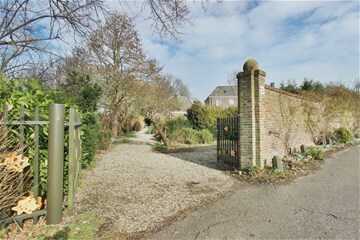 own driveway with access to the house. 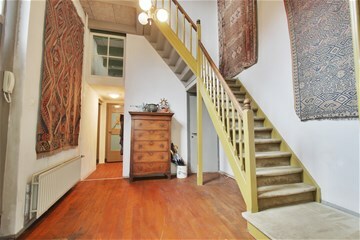 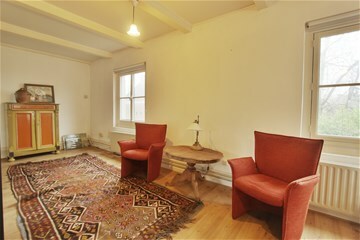 Entrance hall, on the ground floor 2 bedrooms including the master bedroom. 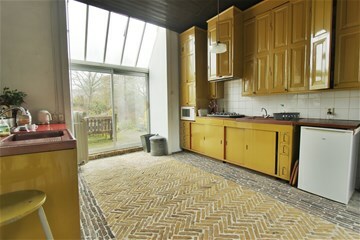 spacious kitchen with supplies. 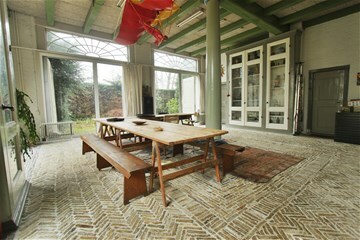 Lovely master dining area with access to a cozy patio. 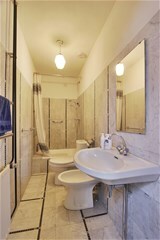 bathroom with shower, bidet, toilet and sink. 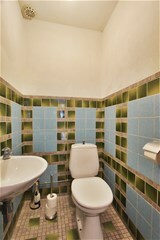 Second separate toilet further in the entrance hall. 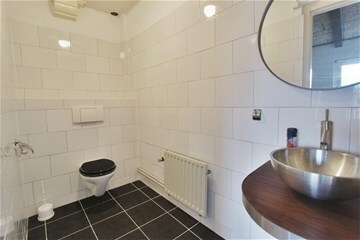 Up the stairs a third toilet with sink. 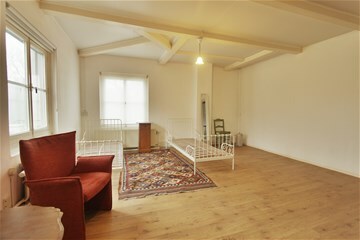 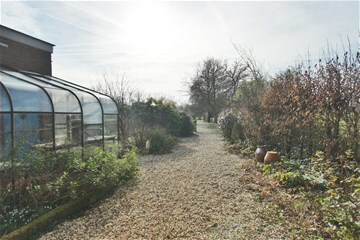 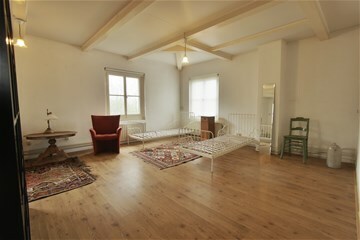 3 spacious bedrooms with makes the house amazing enjoy with the family.